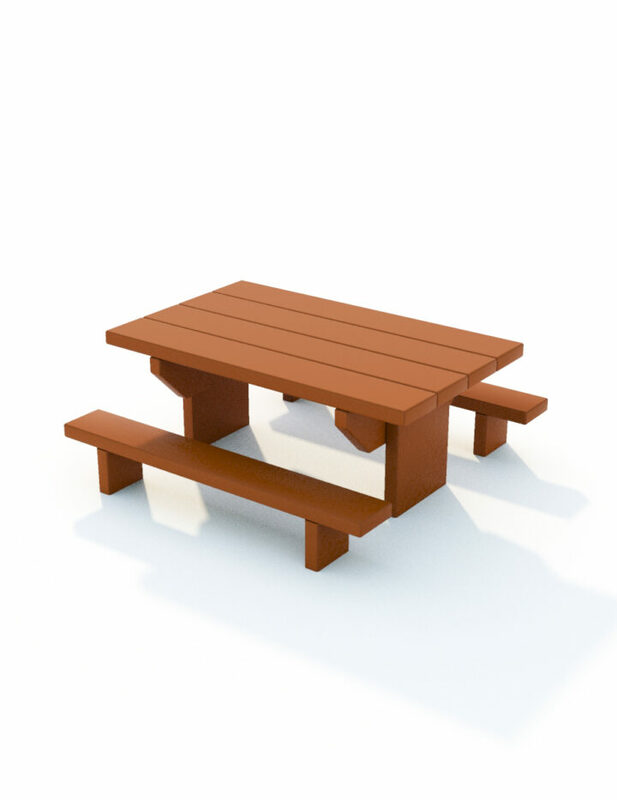 Game-top Picnic Tables come with a shatterproof, vandal resistant top. 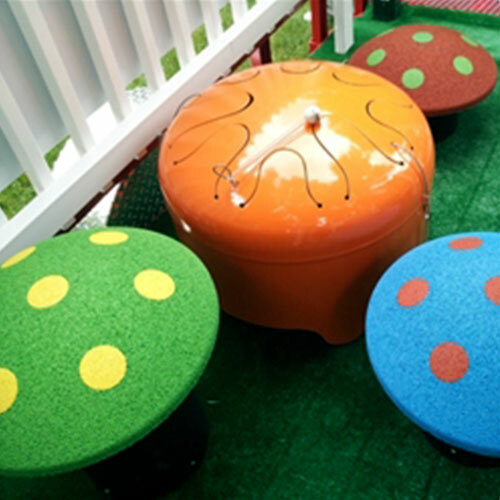 Choose your table top from a huge range of games, educational and informational designs or send us your own artwork and we will produce a Game-top table to your own exclusive design. Ideal for schools, hotels, YMCA, Senior Living Communities, Golf and Country Clubs, Community Centers, Churches or even in your own back yard! All components are weatherproof and suitable for outdoor use. Game-tops are printed using UV stable inks to resist fading and have a laminated Polycarbonate wipe-clean surface. 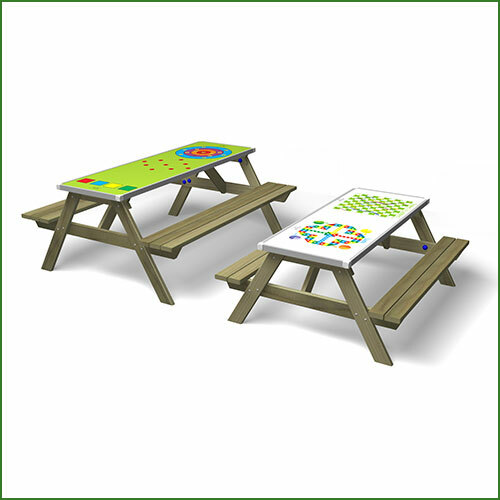 Call us to discuss quantity discounts and be the first in your community to have the Game-top Picnic Table.